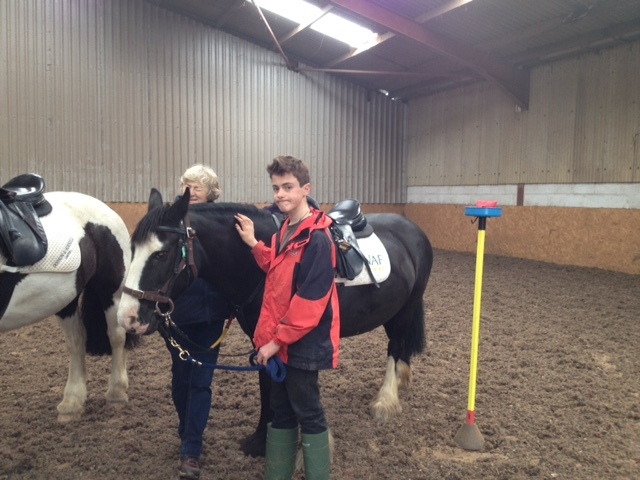 Congratulations to young volunteer, Toby Cripps, who has just been awarded the Bronze level Young Equestrian Leader Award (YELA). Toby has helped to fundraise for the Group, spent 3 days at the RDA National Championships assisting in the stables and with the vet, as well as helping at our County Fun Day and at our sessions. Thank you Toby and well done for learning new skills. We wish you luck in your quest to become a Vet.